Why Do Salespeople Struggle to Sell if Buyers Love to Buy? Have you ever noticed how happy people look as they peruse around the mall toting their shopping bags full of new purchases? Or do you remember how excited you were the last time you bought something new? 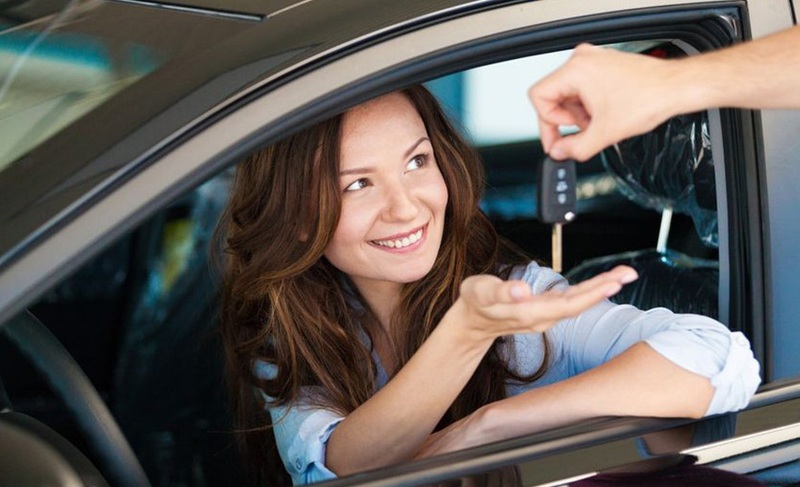 How happy were you when you drove your new car off the lot? Or upgraded your iphone, or booked a vacation? Everybody loves to buy things, so how come we can’t always sell things? Let’s discuss some of the primary reasons that successful sellers are not as abundant as successful buyers. Many salespeople struggle to sell because they have difficulty with the consultative approach to selling. Salespeople often become over focused on their own goal to sell instead of helping the buyer buy. This one-track mindset can make it very difficult or impossible for the salesperson to develop a proper relationship with the buyer, especially if the salesperson is trying to sell something that the buyer doesn’t necessarily want or need. Establishing a positive relationship with the buyer is a key step to consultative selling because it engenders a sense of trust and steers the conversation in the right direction. The buyer-seller relationship helps the salesperson identify compelling reasons for the buyer to take action, opening the door to a useful, honest conversation that touches upon more than just price. When a salesperson and buyer share a mutual goal, the conversation is much more fluid and open which makes for a helpful and pleasant relationship that lowers the buyer’s resistance. So, in order for salespeople to actually make a sale it is crucial to take a careful, strategic, and consultative approach. There will always be a vast abundance of buyers who are ready to buy. The question is, are you ready to sell? If you are curious to learn more about to better execute the consultative approach, read our previous blogs on tips to overcome sales obstacles. This causes them to try to sell stuff that people don’t necessarily want or need This one-track mindset can make it very difficult or impossible for the salesperson to develop a proper relationship with the buyer. Material inspired by Dave Kurlan of Objective Management Group.